Zencargo, the digital freight forwarder announced its seed plus round, led by LocalGlobe, with participation from Samos Investments and Picus Capital bringing total funds raised to over USD4mn. The company works with hundreds of businesses – from high-growth scale-ups to FTSE-listed businesses and will use the new funding to accelerate its product development process and build a presence in China. Zencargo makes it completely free for companies to digitise their supply chain. Its platform includes end to end visibility for shipments from purchase order to delivery. Getting the full picture of your logistics has traditionally been very difficult because of fragmented suppliers and manual processes. Zencargo’s customers utilise its Virtual Local Offices to gain visibility during production around the world. Customers use Zencargo to gain business insights, improve efficiency and save money. All these services offer the quality of digital experience that customers have come to expect from consumer technology. Customers, such as wearable technology giant Catapult and market-leading mattress-in-a-box brand Simba, use Zencargo’s digital platform for real-time supply chain feedback. 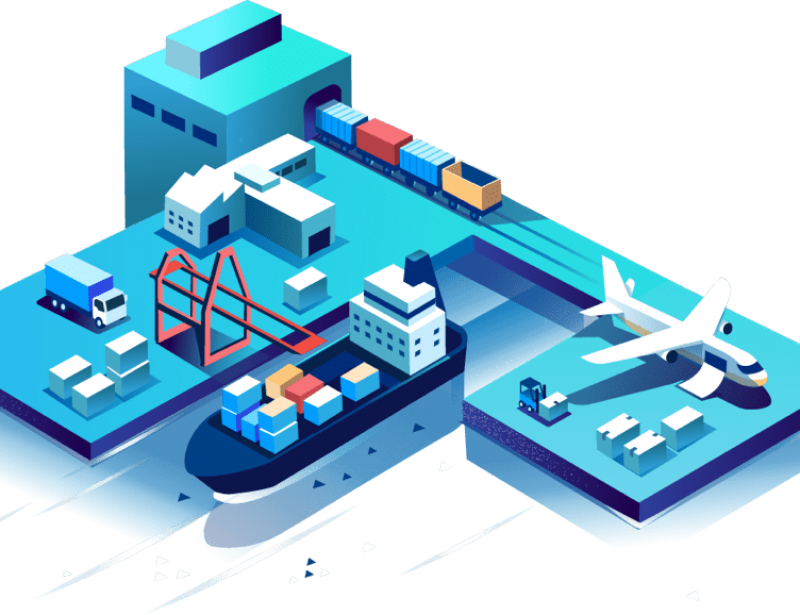 The features and functionality have helped Catapult to expand its supply chain to over 50 countries, with 98% of all shipments arriving on time. The average company with 10 shipments a month can save 40 hours in admin time and costs – a full working week – every month by using Zencargo’s platform. The company cuts admin time by providing a central workspace, which pulls supply chain data from different systems and parties and displays it together in one place. This saves agents having to funnel information across email chains and shared spreadsheets.